Installers must have registered their microinverter installations by 11:59 p.m. EST on 9/30/2016 in order to qualify for a rebate under this promotion. Installations registered after 9/30/16 will not be eligible for a rebate. 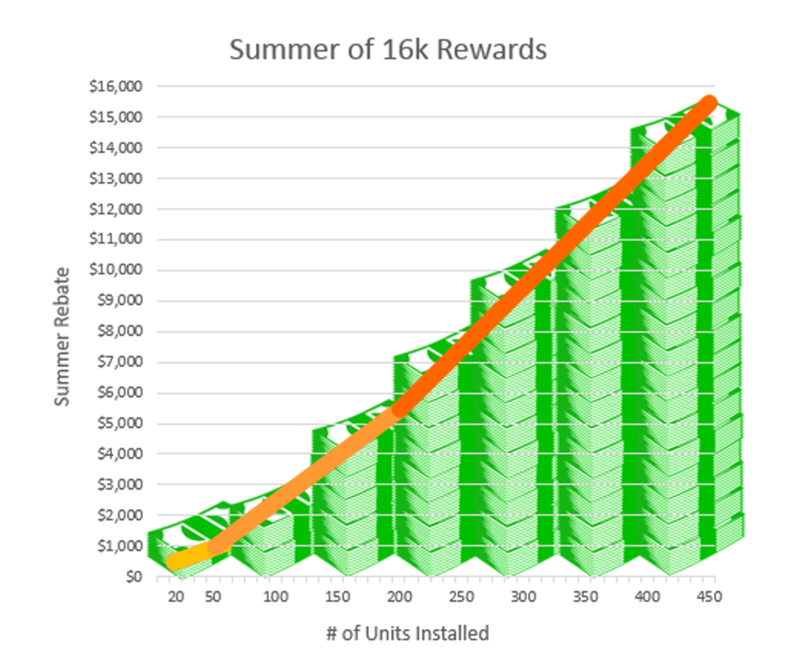 INSTALLERS: Get up to $16,000 in rebates this summer! Up to $40 back for every APsystems microinverter you install from June 1 through Sept. 30. Our Summer rebate program is back and better than ever! June 1 through Sept. 30, earn $20, $30 or $40 back for each APsystems microinverter you install. You can earn up to $16,000 during this incredible promotion! Purchase and install at least 20 of any APsystems microinverters and then register your installation(s). Your registered installations will show up in your company’s online APsystems account and you’re on your way to 16k! Rewards are based on tiers and as you install, your total grows and your rebate grows with it. Installers will start out with a $20 rebate per microinverter, and once you reach 50, you’re getting $30 for each additional microinverter you install. Will your business do more than 15 residential installations this summer? If so, you might hit our top tier! After 250 micros installed, you’re getting $40 back per unit–that’s $560 in your pocket on an average residential installation. And if that wasn’t enough, you can also get an additional $500 for trying out our YC1000 three phase microinverter (min 15kw). Use the form at right to register your solar installation company to receive rebates under this promotion. After that, simply contact your distributor and ask for APsystems microinverters. You can also visit our website Partners page to find a distributor near you. Then visit our Training page for next steps on becoming a trained APsystems installer. See Rebate Issuance section of terms and conditions below for details on how and when you may receive your rebate under this promotion. Installers, register for the program here. This form registers you for this promotion. This form will not register you for training or for an installer EMA account. Click here to learn more about our training and registration process. 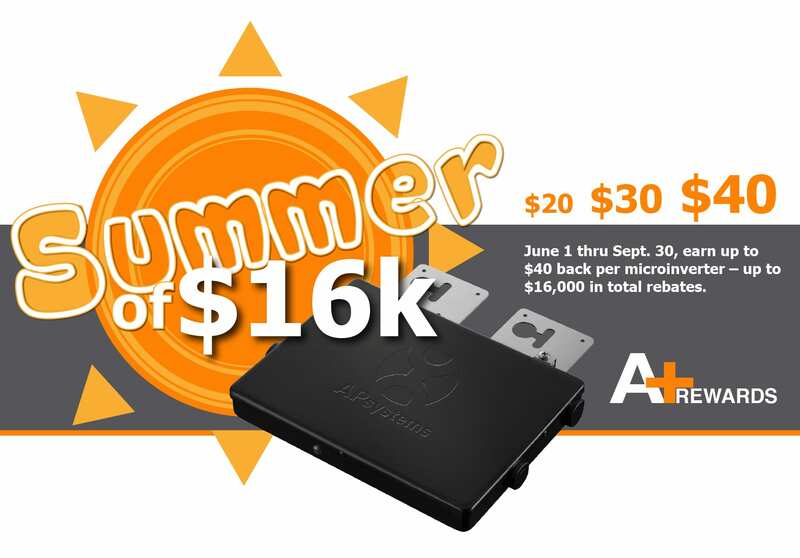 The APsystems Summer of $16k Program begins 6/1/2016 and expires 9/30/2016 and is available to: new or existing installers based in the U.S. or U.S. territories who purchase new APsystems microinverters from participating APsystems Distribution Partners. 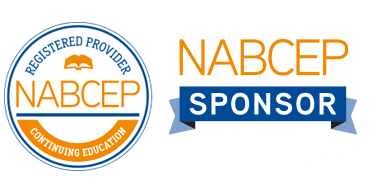 Not all APsystems distributors are participating in this program, so be sure to ask your distributor if they are participating. Installers must purchase and install at least 20 APsystems microinverters and register on the promotion website to qualify to receive rebates under this program. All APsystems microinverter models apply. New installers must also complete APsystems installation training and register with APsystems for an installer account for access to our online EMA portal. Installers who do not attend installation training or do not have an installer account may not be eligible to receive a rebate under this program. The APsystems ECU (Energy Communication Unit) must be connected to and communicating with the APsystems EMA online web portal, and must be actively monitoring (operational) during the promotional period to qualify. Installations that were activated or producing power prior to the promotion start date of June 1st do not qualify for this promotion. Sign up for the promotion using the form above. 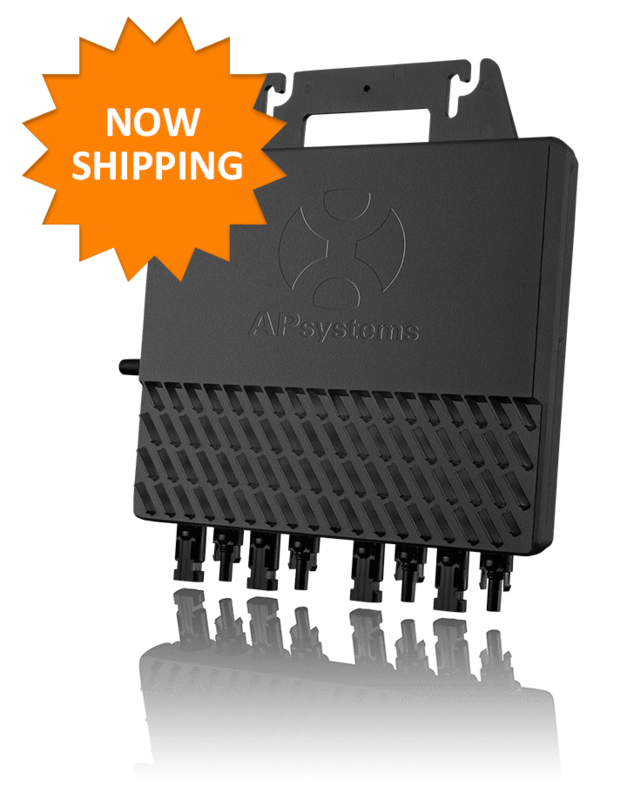 Contact your distributor and ask for APsystems. Also click here to view distributors in your area. Complete your microinverter installations during the summer rebate period. Your online account will track progress toward your goal. All new APsystems microinverters installed and registered between June 1, 2016 – September 30, 2016 are eligible for the rebate. After receiving installation training and an installer EMA account, installers must purchase and install at least 20 APsystems microinverters and then register their installation(s) within the promotion period 6/1/16 through 9/30/16. The registered installations will show up in the installer’s online APsystems EMA account. Rewards are based on the following tiers: $20 rebate per unit for units 1-50 (must install at least 20 units to qualify; per unit rebate is retroactive to the first unit installed), $30 rebate per unit for units 51-200, and $40 rebate per unit for units 201-450. Installers can also receive a $500 rebate just for trying the APsystems YC1000 (min. 15kw installation). YC1000 units also quality for the per-unit rebate. Purchase of ECU is highly recommended but not required under this promotion. If no ECU is installed with a system, please follow proof of purchase instructions below to apply for a rebate. Installers may be asked at any time for proof of purchase, typically in the form of an invoice from the distributor to validate purchase. Installers must register their microinverter installations by 11:59 p.m. EST on 9/30/2016 in order to qualify for a rebate under this promotion. Installations registered after 9/30/16 will not be eligible for a rebate. Complete the promotion registration form above. The promotion entry form will enter installers into the program so they are eligible to receive rebates. The promotion entry form will NOT register installers for training or for an APsystems online EMA account. Installers who wish to register for training or an EMA account must click here. Installers may be asked at any time for proof of purchase, typically in the form of an invoice from the distributor to validate purchase. If no ECU is installed with a microinverter installation, installers must submit an email request to aplus@apsystems.com complete with proof of purchase in the form of an invoice from your distributor, a serial number UID list of the microinverters installed, and an array map showing the location of each inverter in the array using the UID stickers. Information on how to do this is covered in APsystems installation training. Any submission by first class mail must meet all terms and conditions stated herein and must be postmarked within the promotion period and received by APsystems no later than 10/31/2016. Proof of mailing does not constitute proof of delivery and APsystems does not assume any responsibility for lost, late, mutilated, misdirected or postage due mail. This promotion is available to companies based in the U.S. and U.S. territories only and rebates will only be issued to addresses in the U.S. and U.S. territories. 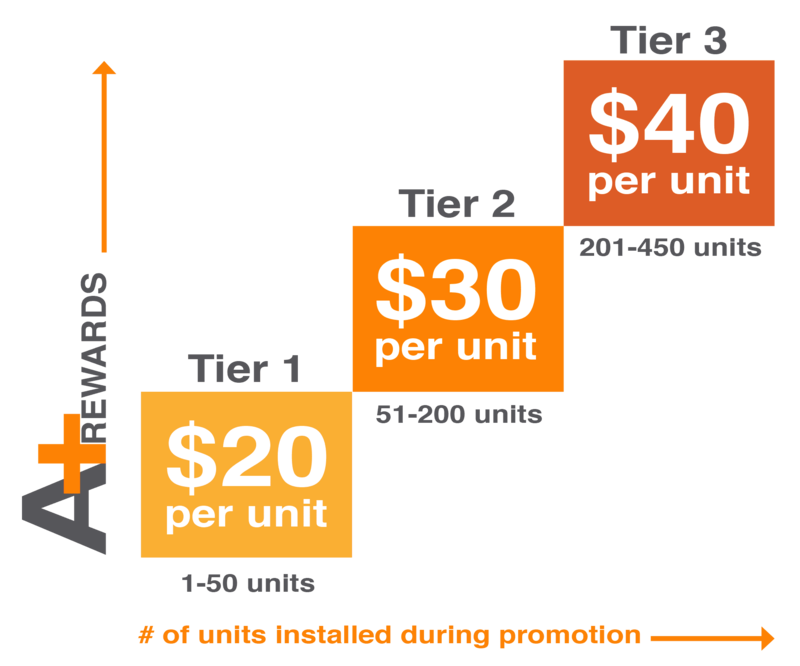 APsystems will mail rebates as each new tier is hit or at the end of the promotion, whichever comes first. 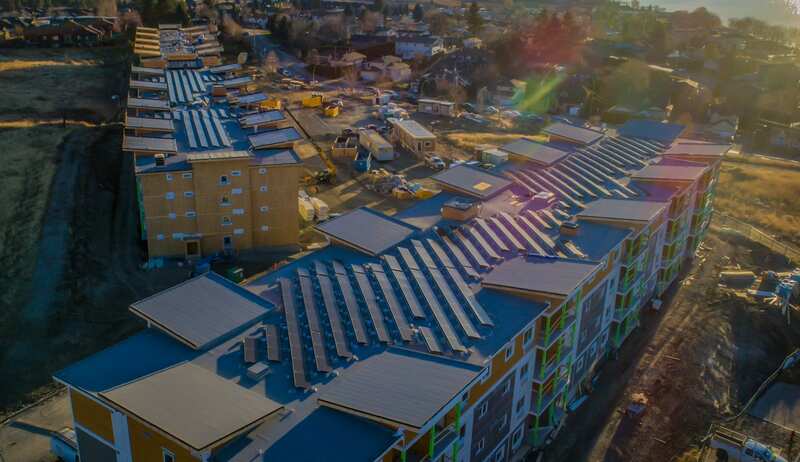 If an installer doesn’t reach the next tier by the end of the promotion, APsystems will send a rebate for every inverter installed based on the tiers: $20 for each unit up to 50, $30 for units 51-200 and $40 for units 201-450. 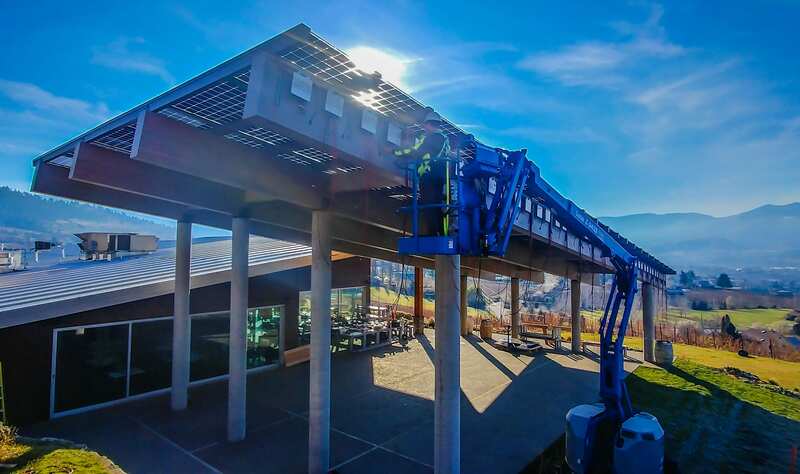 APsystems will also provide a rebate of $500 for completing a YC1000 installation of 15kW or greater at any time during the promotion. Rebates will only be issued to the installation business or organization. Rebates will not be issued to individuals. Rebates will be mailed within approximately 14-28 business days of achieving a tier, subject to verification. Rebate requests sent via mail or email will be mailed 3-5 weeks after receipt, subject to verification. APsystems is not responsible for any rebates that are lost or stolen or delays due to incorrect information or mailing addresses provided by the installer. All materials submitted in connection with this offer become property of APsystems and are non-returnable. Invalid or duplicate requests will not be honored. Forged or fraudulent requests, information or documents of any kind not obtained through authorized channels will be void. Any claim relating to eligibility, or a failure to receive a rebate under this promotion, should be received by APsystems within 30 days after the end date of this promotion and no later than 10/31/2016. Claims received outside this period will not be considered. All rights reserved. APsystems reserves the right to disqualify participants at any time and at its discretion. By participating in the offer, installers agree to be bound by these terms and conditions and the decisions of APsystems which are final and binding, including any decisions concerning any violation or non-satisfaction of these terms and conditions. Installer also agrees that APsystems shall have no obligation to provide, and installer shall have no right to receive, a rebate under this promotion unless installer first fulfills all requirements of this promotion, including but not limited to properly completing APsystems installation training, installer registration process and providing APsystems with any verification information required under the terms of this promotion. ©2016 APsystems. APsystems and the APsystems logo are trademarks of APsystems.